David Leyonhjelm Criticised For Speech About "Young Brown Men"
Greens Senator Mehreen Faruqi has dragged Leyonhjelm over the speech. 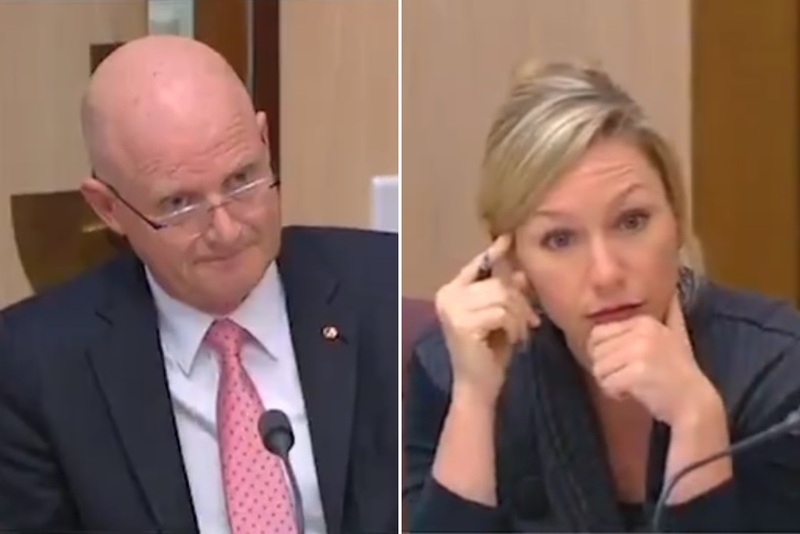 Liberal Democrats Senator David Leyonhjelm has been criticised for a “condescending” speech he made in Parliament on Tuesday in which he praised “young brown men” for driving him around in Ubers and serving him at 7-Eleven. I know. I’m surprised too. He’s normally so tactful. Leyonhjelm concluded the speech by praising “young brown men and women” for “changing the complexion of Australia for the better”. I would like to give Senator Leyonhjelm the benefit of the doubt in being sincere about his concern for migrants but condescending speeches don't help. Migrants aren't sitting here passively waiting for the world to change, we are challenging racism and demanding our rights! “Migrants aren’t sitting here plugging away passively waiting for the world to change, we are actively challenging racism and demanding our rights,” she told SBS. Faruqi added that if Leyonhjelm really cared about migrants, “he wouldn’t have just voted to take away their social security safety net should they find themselves in hardship”. Leyonhjelm recently voted with the government and the Labor Party in favour of a bill that means new migrants will have to wait four years before being eligible for Newstart payments. The Greens voted against the bill, with Faruqi describing it as “inhumane”. 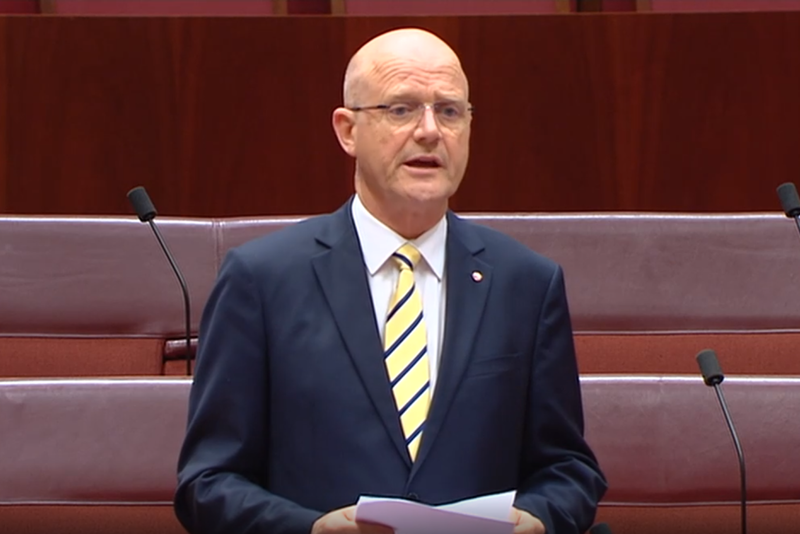 Here’s the video of David Leyonhjelm thanking “young brown men” in the Senate last night.